Our clients are absolutely adoring watercolor this year. 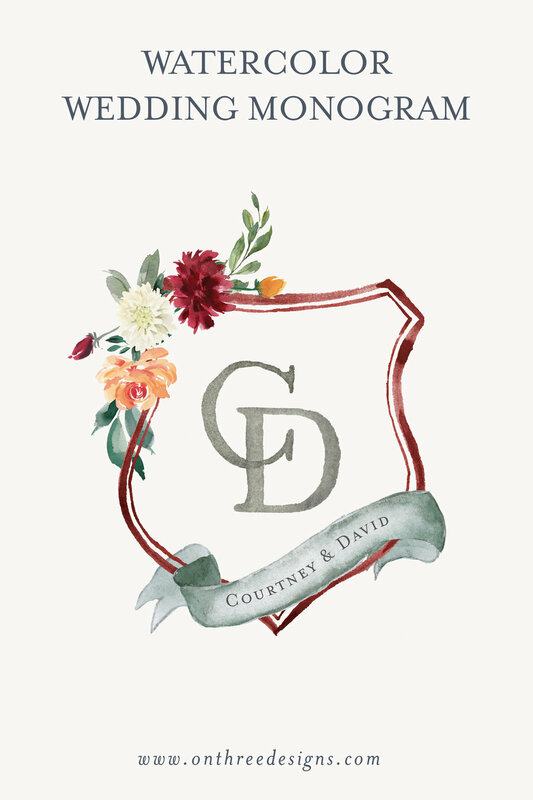 I absolutely love how they’re choosing to incorporate their custom watercolor artwork into their wedding monograms. Today, I’m sharing some of our favorite watercolor monograms from the past few months. Enjoy! Are you loving the watercolor monogram as much as we are? Tell us which one is your favorite in the comments!